The world’s oldest football club has applied for UNESCO World Cultural Heritage status for its original ground as it celebrates its 159th birthday. 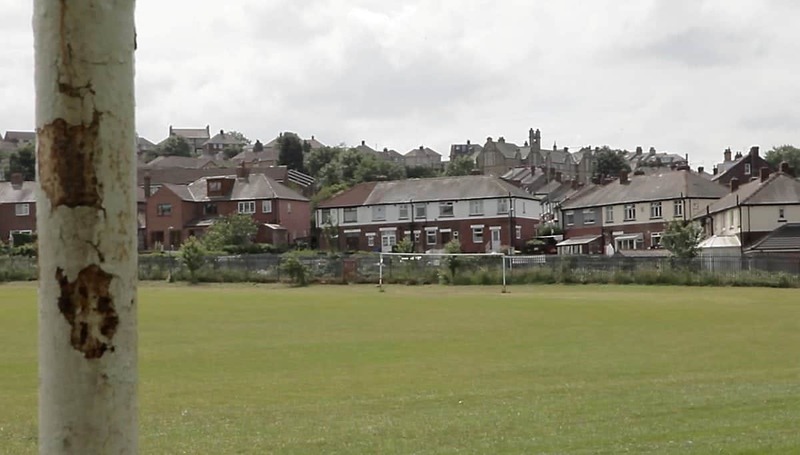 Sheffield FC was founded on 24 October 1857 and is applying for its initial ground, the Olive Grove, to be recognised and added to the iconic list. Club chairman Richard Tims said the move is a celebration not just of the club but of world football as a whole. He said: “This move for world cultural recognition is not only a celebration for the club but also for our fans and world football as we aim to protect the game’s roots through internationally recognising the Olive Grove. The club is currently located in Dronfield, North East Derbys, and is planning to move back to the Olive Grove in the centre of Sheffield. Mr Tims told the BBC he hoped the ground becoming a UNESCO heritage site could help the club, currently playing in the Northern Perrier Division One South, attract grant aid. Sheffield FC was founded in 1857 by Nathaniel Creswick and William Prest and was responsible for the first officially adopted set of rules and laws for the game. It is recognised by FIFA and the FA as the world’s first football club. If the ground receives the status, it will sit alongside the likes of the Taj Mahal in India and the Great Barrier Reef in Australia. Mr Tims envisaged the ground to be “a place where kids can experience the heritage of the game” rather than a museum. Previous PostStokes – the new Flintoff?